Cryogenics International's process improves the flow of current through the center electrode producing a larger and more uniform spark. Testing shows improved power, fuel economy and reduced emissions. Dana 44 and stock all improved. 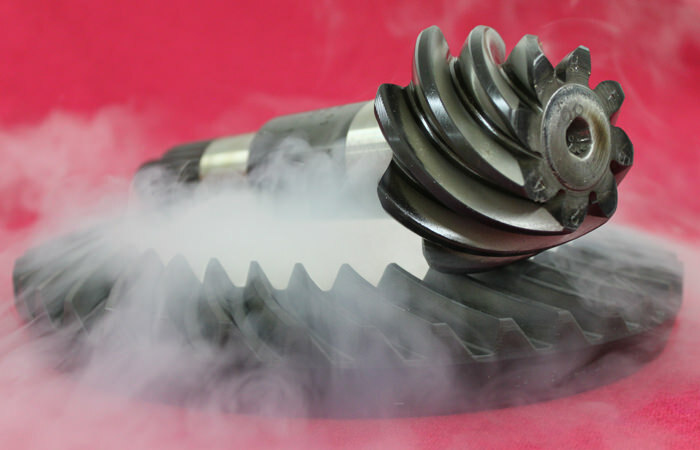 Cryogenics International will improve the torsional strength and promote stress-relief to insure that your fun will not end with broken parts. More rapid heat dissipation. Rotors will run about 30% cooler. Reduce cracking, warping and vibrations. 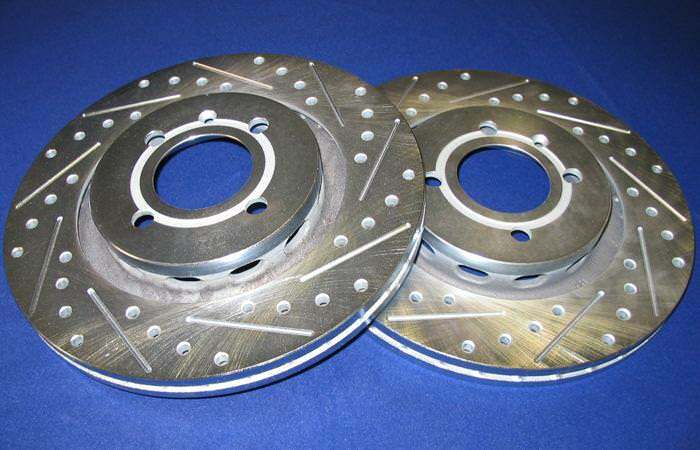 READ MORE about why you need to process your brake rotors. 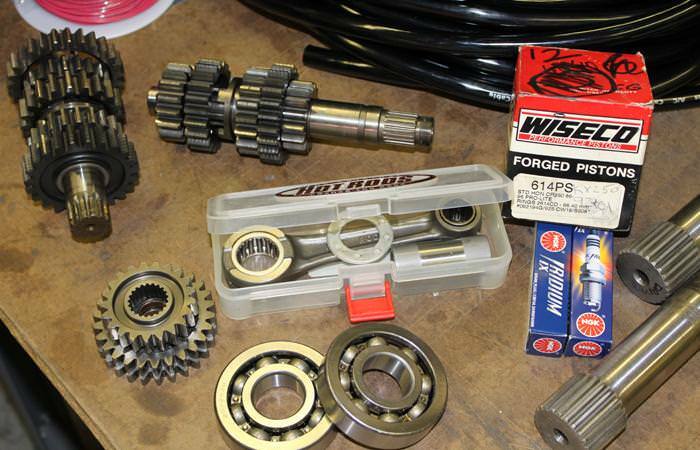 Motorcycle and ATV transmission gears, bearings, axles, spark plugs, heads and most any other components are processed with fantastic results! "We process our brake pads, rotors, suspension parts, spark plugs, plus many more to improve performance, safety and service life." "Cryogenics International processed our brake rotors and our service life more than doubled and stopping distances decreased as well." Source - An ambulance company. 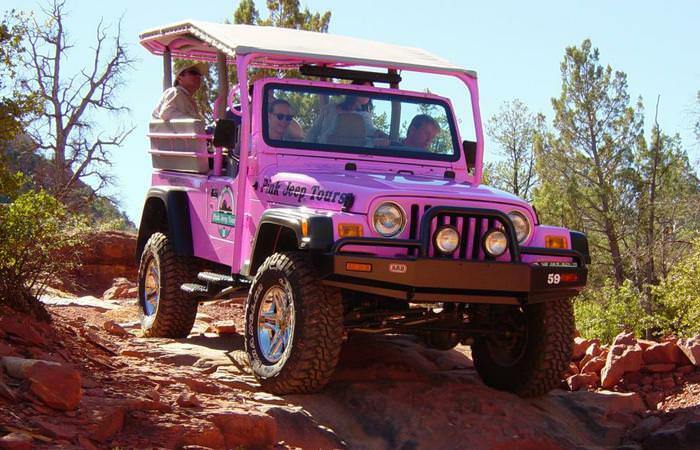 Process suspension components, steering knuckles, spark plugs, brake rotors, etc. 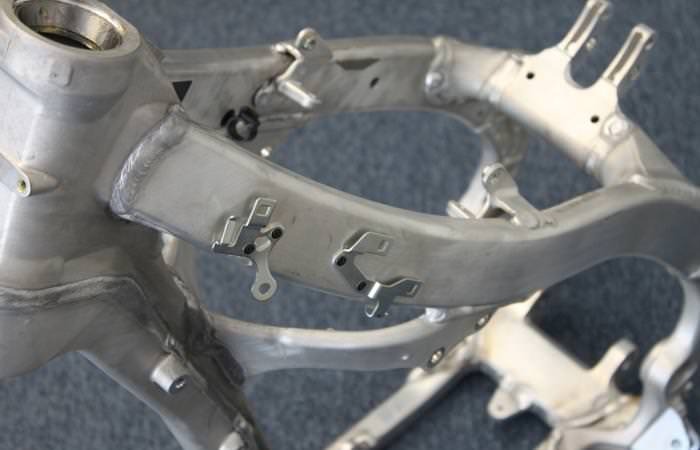 Stress-relieve the weld zones and strengthen the frame so it will not fatigue under load. 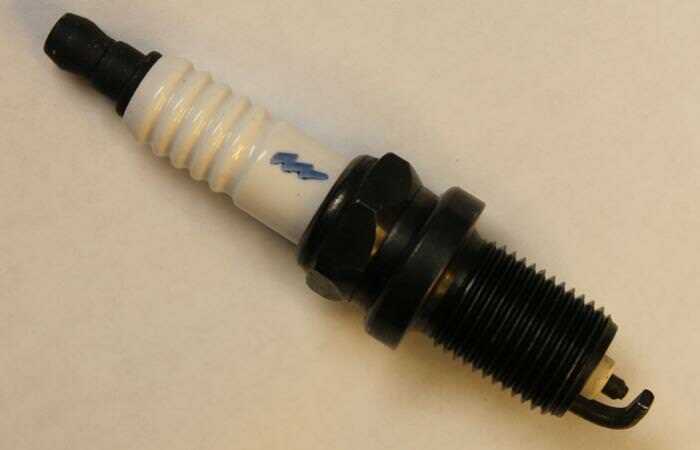 Processing your spark plugs improves performance, fuel economy and reduces emissions by lowering electrical resistance. 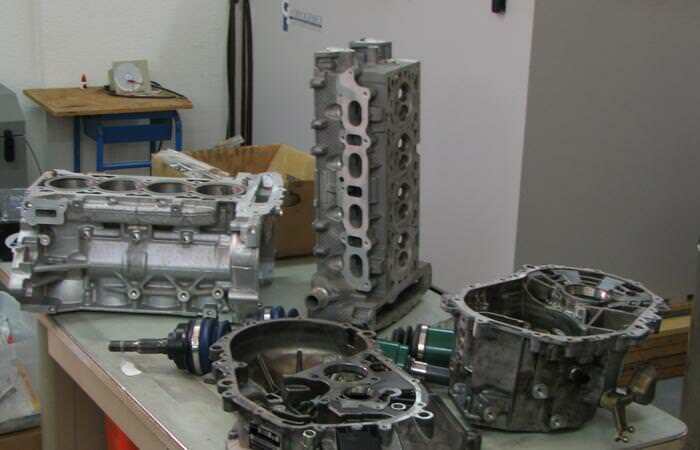 Engine block, heads, transmission case and all internals. The more you process, the greater the total effect. Completely processed engine can operate 30% cooler.